On Saturday, I escaped the summer heat of the Front Range and headed for the mountains of Colorado to play for a wedding ceremony and cocktail hour at Mountain Thunder Lodge in Breckenridge. The Lodge is a beautiful venue with a rustic mountain feel on the outside and a relaxed elegance inside. I played the flute accompanied by guitarist Michael Engberg, and the simple elegance of our flute and guitar duo perfectly complimented the mountain setting. 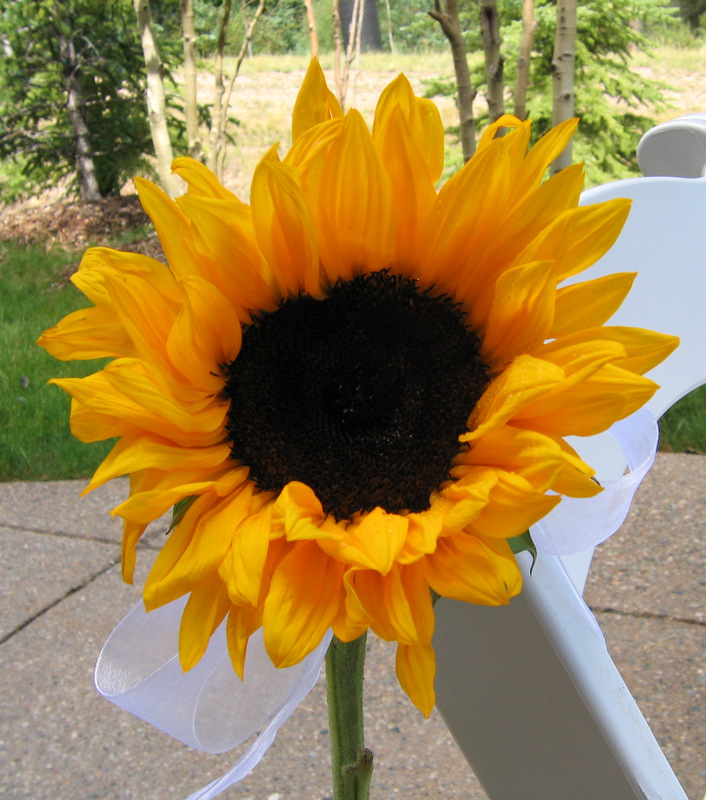 The wedding ceremony was outside on the patio which was decorated with bright local flowers provided by Petal and Bean. The weather was perfect with sunshine and a cool breeze and to my delight, I didn't meet with a single bug while I played. After the ceremony, we moved inside for the cocktail hour where we entertained guests in the library before dinner. 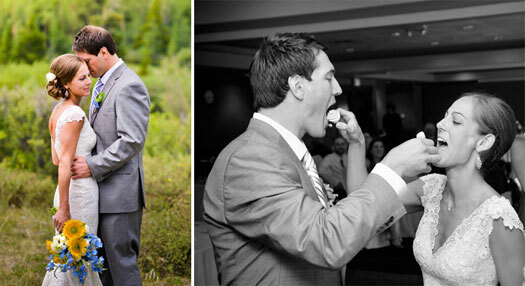 "Our wedding day was everything we hoped it would be. 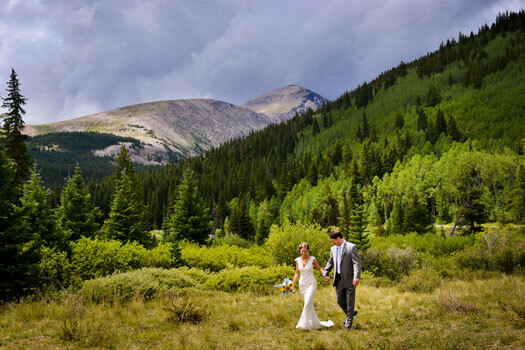 We chose a destination wedding in Breckenridge, Colorado because we wanted an intimate wedding with our family and closest friends in one of our favorite places. 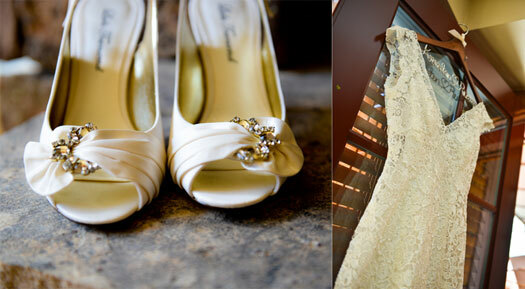 We loved the venue we chose, Mountain Thunder Lodge – it was perfect for our size wedding (45 total). The intimacy of our wedding was further enhanced by instrumental music played during our ceremony and cocktail hour. Overall, we loved every moment of our wedding day!"